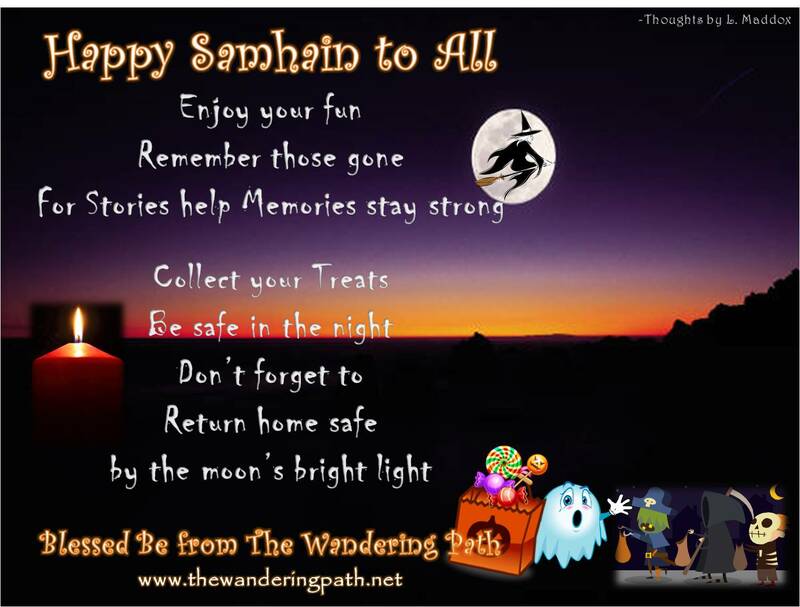 Happy Samhain (Halloween) all you WordPressers, it’s Liza, the Owner of The Wandering Path. Last night, I went and listened to Cody Copeland do his final concert in our area as he ventures off to a new path in N’Orleans. I wish him the best of luck & safe travels. His musical style is smooth and at times haunting. He has a way of melding musical types & sounds that make you stop and listen. The Green Door Studiopub was packed but when he played, unlike other places I have been, people were quiet and just took it all in with the rounding applause & hoots at the end of each song. I have linked up his YouTube if you should like to give it a listen and perhaps support his original style by purchasing his work. I have also linked to The Green Door’s Facebook as there are some videos of last night’s event(s). Today is going to a be a bit busy for me as I have to pick up the new order from River of which I am thankful will arrive in time for the flea market tomorrow so look on The Wandering Path Facebook page for the preview of some of the new items including a few cute key chains, Dragons Blood Solid Perfumes, new hand carved boxes, etc…as always I ordered in small amounts to see if the area & y’all support & like them, so they might go quick. The other part of my day will be preparing for the Feast for the Dead I do every year & my table will be full as I lost more friends & relatives this year so I will invite them to come & sit; and I’ll do a memory lane tour as I’ve already started. I tell stories and help re-new memories and stories. 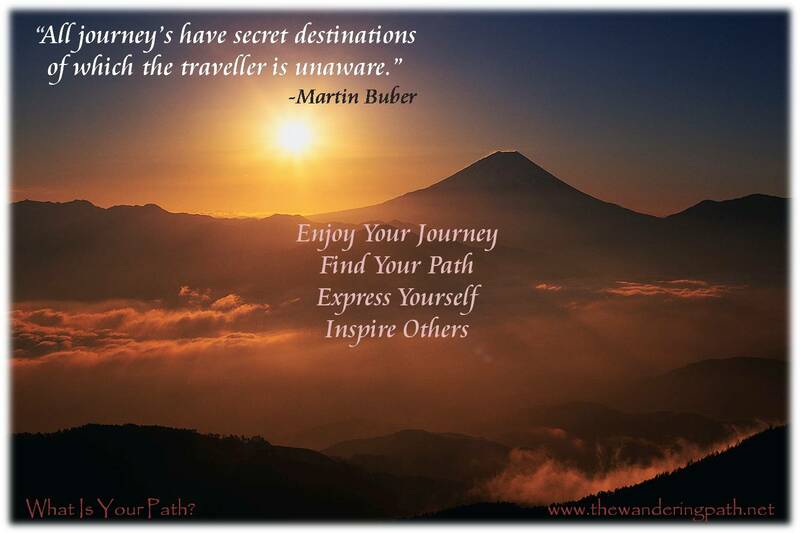 I wish you all a wonderful day & joyous evening however you choose to celebrate it.